After confirming that the OnePlus 3 and 3T will get the OnePlus 5T’s ‘Face Unlock’ feature, the Chinese smartphone maker has finally rolled out a new OxygenOS beta for the two smartphones. 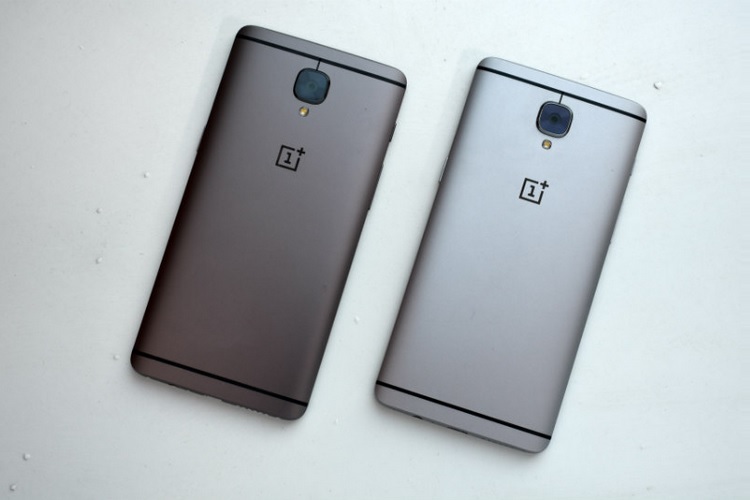 The new betas are an addition to a long list of Oreo betas for the smartphones — Beta 21 for the OnePlus 3T and Beta 30 for the OnePlus 3), however they do bring a highly requested feature to the company’s flagships from 2016. Amongst other things, the new OxygenOS betas for the two smartphones bring the much awaited Face Unlock feature to the phones, allowing users to use facial recognition to unlock their smartphones in a blink. 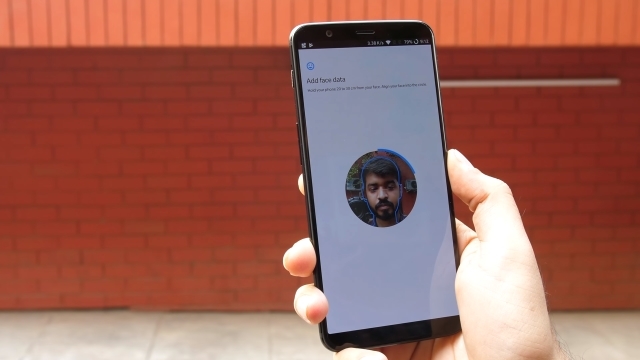 We first got to try out OnePlus’s implementation of Face Unlock when the company launched the 5T, and since then I’ve used it on my daily driver OnePlus 5 as well. If OnePlus’s track record so far is any metric to judge it by, the OnePlus 3 and OnePlus 3T will enjoy a similar lightning fast unlock speed with the Face Unlock feature as the OnePlus 5 and 5T. Contrary to what some people think, Face Unlock is different from Android’s very own ‘Trusted Face’ in two major regards. First, while Trusted Face can be fooled with a photo, Face Unlock recognises when there’s an actual face looking at the phone, and when it’s not. Second, Face Unlock is much faster than Trusted Face, in my usage, and it is capable of bypassing the lock screen completely — something that Trusted Face can’t do. If you are ready to try out the Face Unlock feature on your OnePlus 3 or 3T, the update will be delivered to you as an OTA if you’re already on the OxygenOS beta. Otherwise, you can head over to the OnePlus website and manually download and flash the update.